When summer arrives, the kids want to enjoy all the water games such as swimming in the pool, tossing water balloons, and sliding along makeshift slip-n-slides. Summer is also a great time of year to host backyard barbecues, family reunions, and weekend trips to the beach. However, at Green’s Plumbing West Hills, we get an extraordinary amount of calls from homeowners due to summer plumbing problems. With more people enjoying the warmer weather, plumbing fixtures and systems go through increased use. Here are some common summer plumbing problems. Summer storms create excessive rain that saturate the ground. With old sewer lines in your yard, there may be cracks caused by tree roots and age as soil washes into the pipe to create clogs. Plumber companies in West Hills CA can perform sewer line inspections to find issues and clear clogs. You can prevent cracks by replacing old lines while planting trees and shrubs away from water and sewer lines. It only takes one lawnmower over a raised sprinkler head to break the sprinkler system. Checking for pipe leaks and fixing sprinkler heads can keep the lawn system working efficiently and prevent wasted water. The kids are home and the washing machine is doing double duty trying to keep everything clean. In addition to washing clothes used on a daily basis, you are also washing beach blankets, pool towels and picnic blankets. Hose leaks and clogs should be looked over by plumber companies in West Hills CA to make sure the machine runs properly. With all the grilling going on in the backyard, the garbage disposal is dealing with greasy food scraps, bones, and fruit rinds. Avoid putting rinds and bones down the garbage disposal to maintain the appliance. 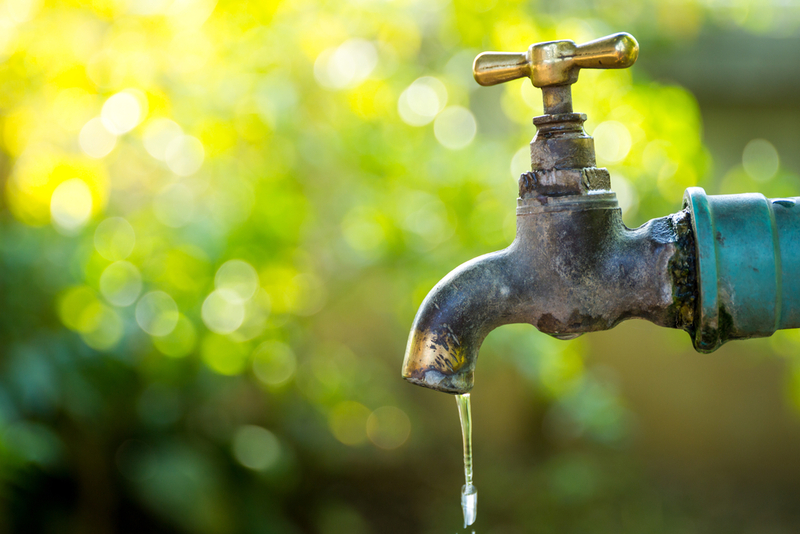 Keep your water and wastewater lines working efficiently by being aware of the most common summer plumbing problems. If you do experience a clog, leak or slow drain, reach out to Green’s Plumbing West Hills at (818) 880-8847. Get a free estimate as we will fix your problem so you can get back to enjoying your summer.